English: Fantailed warbler, streaked cisticola; French: Cisticole des joncs; German: Cistensanger; Spanish: Buitrón Común. 3.9-4.7 in (10-12 cm); 0.3-0.4 oz (8-12 g). Small warbler with warm brown upperparts strongly streaked with black, rufous rump and flanks, short, rounded wings, and short, graduated tail, spotted black and white underneath. Bill short, thin, and slightly decurved. Widespread. Southern Europe (Iberian Peninsula, Mediterranean rim), sub-Saharan Africa, Indian subcontinent, Southeast Asia, Australasia. Open tall-grass habitat and grassy wetlands, agricultural lands, primarily in lowlands. Mostly sedentary, but marked post-breeding dispersal of both adults and juveniles in many populations. Also migratory in Western Mediterranean. Male song is a quick, sharp single note given consistently every 0.5 to 1 seconds. Males are aggressively territorial, especially in vicinity of nest. Forages mostly on the ground. Takes insects and insect larvae, particularly Lepidoptera, grasshoppers, spiders, and beetles. Serially monogamous with most males mating with 1-11 females over the course of a season. Occasionally simultaneously polygynous. Pair bond lasts for a single nesting. 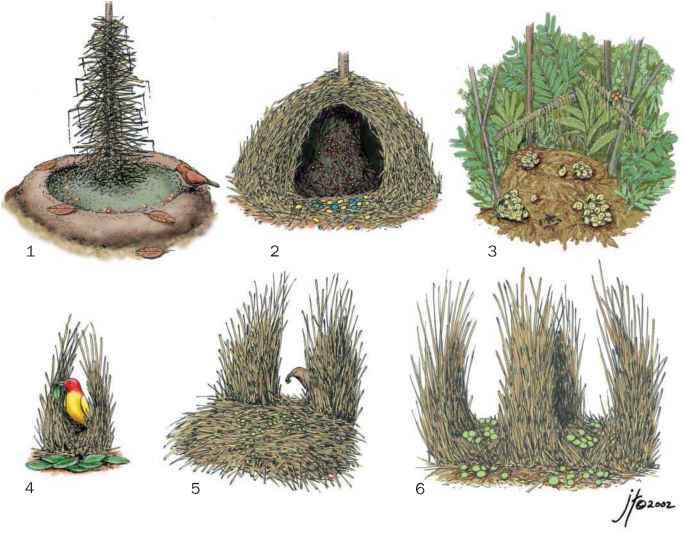 During courtship, male builds several partially complete nests near the ground, and attracts female with song-flight. Nest is pear-shaped bag made by sewing and weaving grasses together with spider web. Two to six eggs incubated by female for 13 days; young leave nest in 11-15 days. Female feeds young 10-20 days after fledging.